I am sure you that you probably looked at the title and said whaaat? Exams and Parenting? 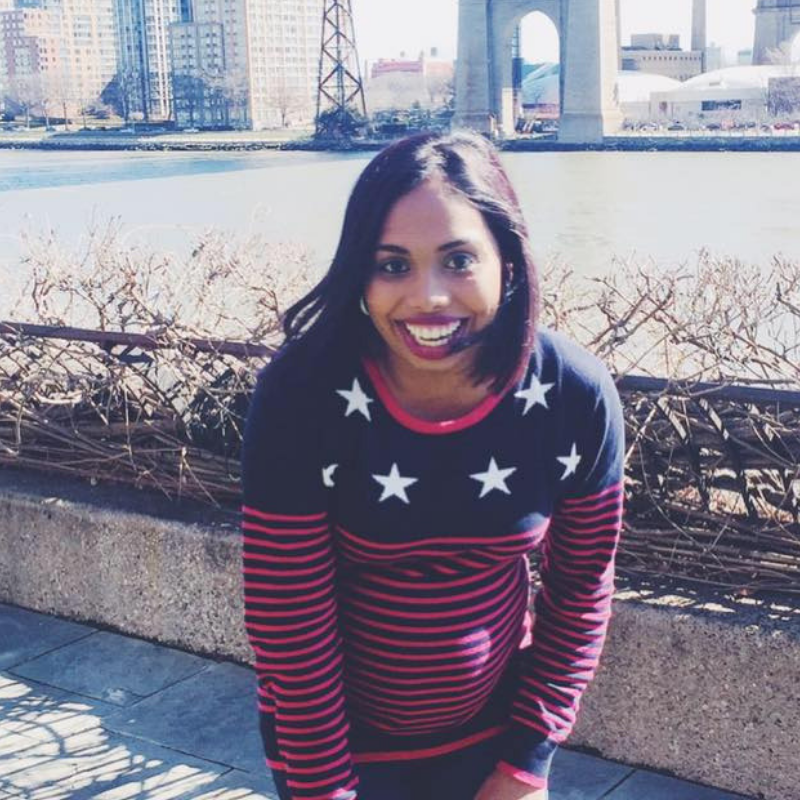 Does something change during this period in my child’s life? Honestly, it should. My daughter hasn’t started exams yet (she has a long way to go) but I remember, when I was in school, the stress, the distractions, the lack of confidence and how my mom helped and sometimes didn’t help me overcome this. The last thing that you want is for your child to hate you during this period because honestly, this is when they need you the most. 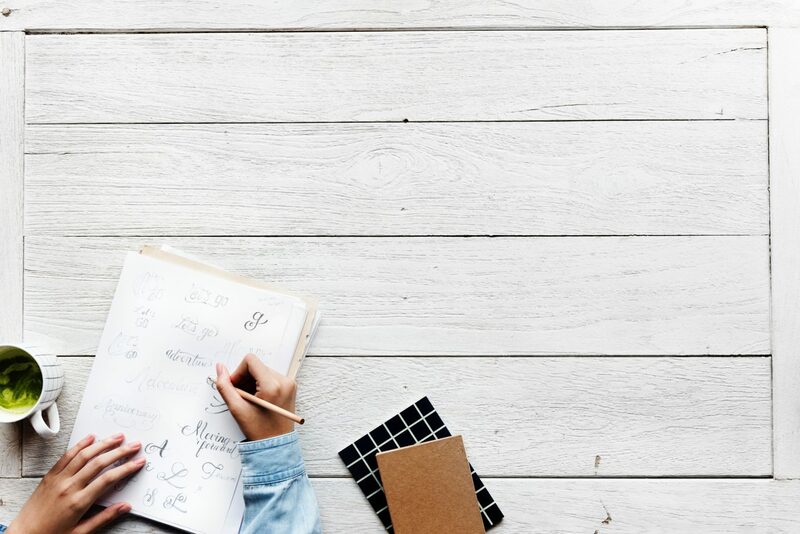 Exams is a time when many children start doubting themselves and what they can achieve but it’s also a period when many parents feel like they need to put more pressure on their kids – which ends up putting stress on the family and themselves. A recent study that was conducted by I heart PR in the UK found that 25% of parents said that their own mental health had been affected by the pressure of their children’s exams. Even going further to state that this stress had even affected their sleeping habits, whilst two out of five parents said that they had blamed themselves for not knowing how to help their kids with revision. How do we change this stat? We live in a digital age where apps play a big part in our lifestyle and believe it or not – it affects the way we that we learn. 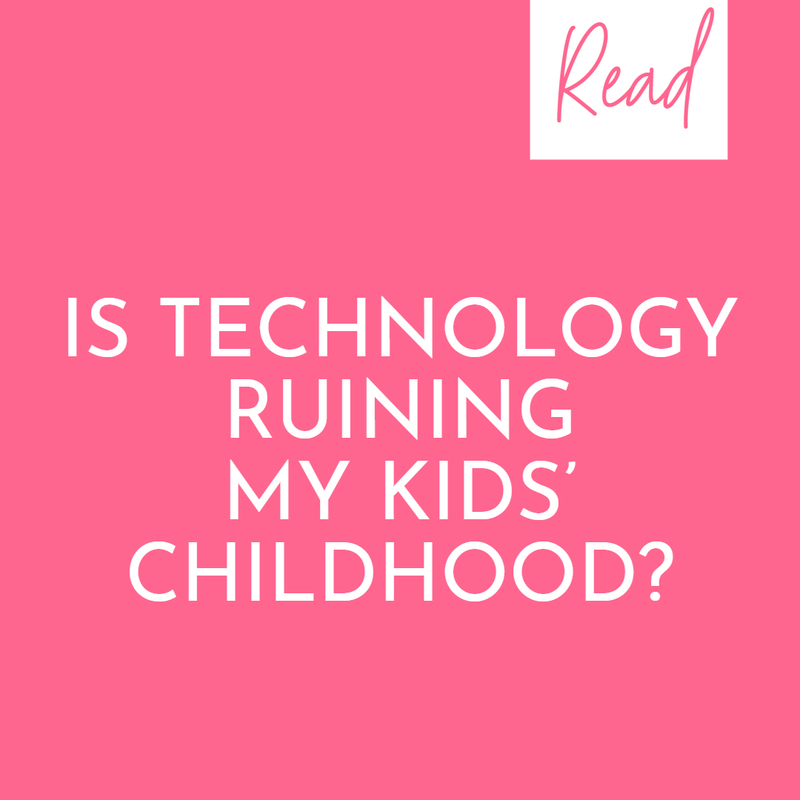 Is it not perhaps the best time for us to take the lead, and play an active role in assisting our children by finding apps and tools that not only excite them but educate them too? 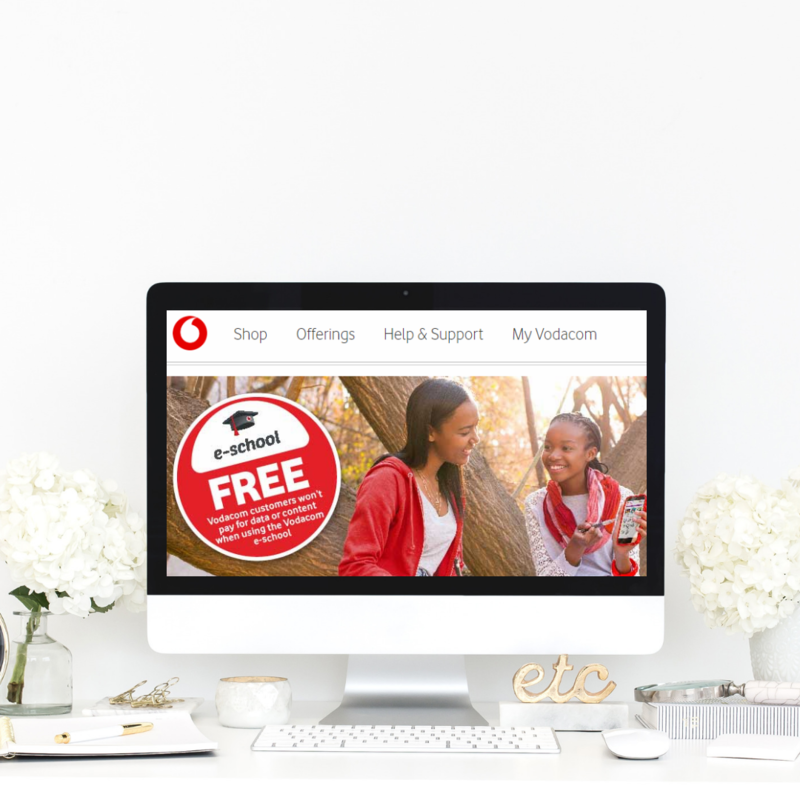 Vodacom’s e-School platform might just be the answer you were looking for. It is an education portal, for grades R to 12, in all 11 of South Africa’s official languages. This tool is packed with curriculum-aligned educational content and is a backed by The Department of Basic Education. All you need to do to get registered is visit www.vodacom.co.za/e-school, from your cell phone, tablet or laptop. You then get to enjoy unlimited access to a wide range of educational content. Access is FREE to all Vodacom customers – users from other networks will be charged for the data though. Your child can complete lessons from their school syllabus and track their progress to see how they are performing when compared to other students in a fun, easy and interactive way. Try to identify ways to optimise the way your child studies, in a way they will enjoy. Also, try to adopt exciting new strategies around that. Don’t put pressure on your child to study the same way that you did years ago. A good atmosphere and comfortable learning space can lead to productive learning and revision. Ensure your child has what they need to thrive. 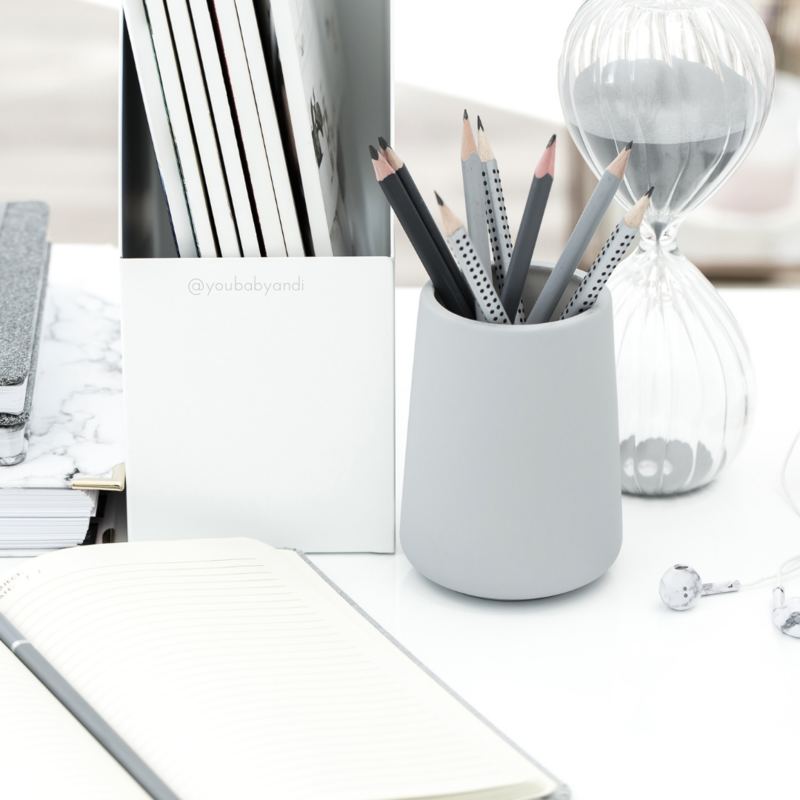 Whether it is sufficient lighting and a quiet space, or a comfortable chair coupled with the necessary stationery – the right environment can make all the difference. I think that creating a study space in the house is so important. It’s difficult for anyone to concentrate on learning for long periods of time, so ensure your child is taking short breaks between revision bursts. During those breaks, make sure your child munches on a healthy snack that is loaded with vitamins to help them concentrate. Studying is not always fun or easy, so praise your children when they are working hard. Encourage rather than threaten, as kids don’t need more stress during exam pressure. If they do get stressed, try to respond to their emotions by listening, reassuring them, or hugging them. Once they’ve calmed down, you can deal with practical solutions, such as setting up a revision timetable or getting the necessary help they might need. Just being there and guiding them is exactly what they need. Sleep is important to not only give children mental and physical rest but to consolidate what’s been learnt during the day. Ensure their room is dark, as light interferes with melatonin (the hormone needed for sleep) production. The blue light emitted by tablets and phones can also be disruptive to sleep. It is a good idea to take away the phone, tablet and restricting the TV at night so they don’t end up getting distracted by social media, TV shows and end up sleeping late.